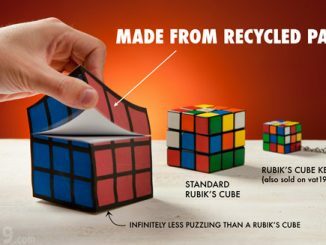 If you love giving your Rubik’s Cube a spin once in a while to check if you can still hold up to the record time you once set, then you’ll also love having this Rubik’s Cube Speaker on your desk to crank out your tunes for you. 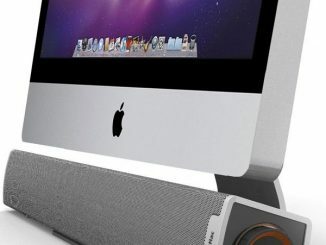 Show your geek side and display it loud and clear with this themed speaker. 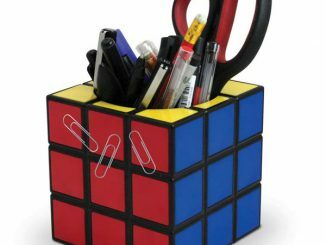 It features a flashy and colorful design and is made to really look like that Rubik’s Cube you have stashed in your desk. 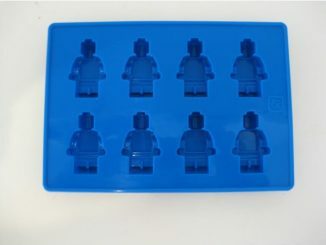 It also makes the perfect gift to your equally geeky office mate, partner, or kids. 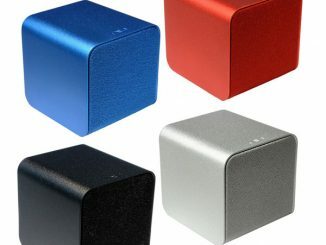 Each Rubik’s Cube Speaker is . 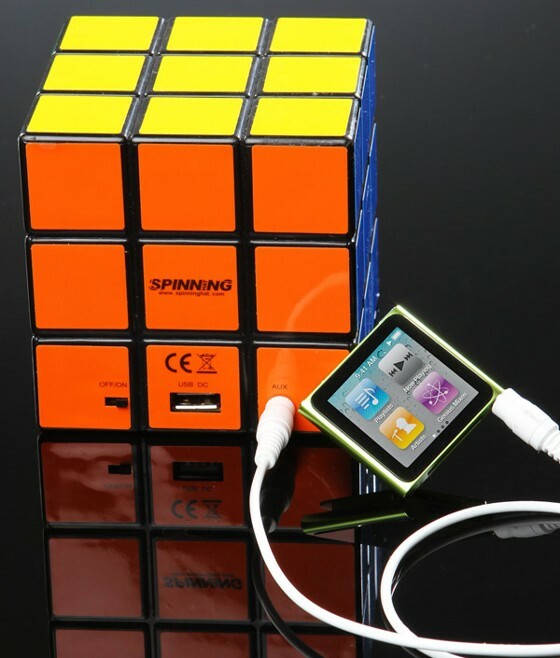 . . well, it’s a speaker that looks like a Rubik’s Cube. There’s not a ton more to say about it. 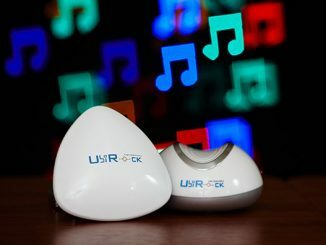 It sounds great, is powered by USB, and connects to almost any sound source via a 3.5mm audio cable. 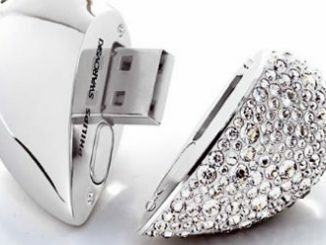 Not only will it look great on your desk, but it will also crank out your tunes. 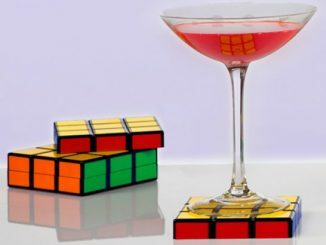 The Rubik’s Cube Speaker – form, function, and Rubik in perfect harmony (get it?)! 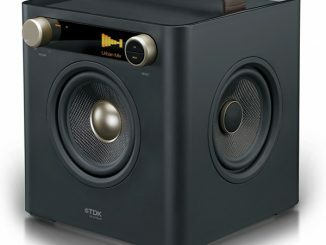 Looks like a Rubik’s Cube – but it’s a speaker! 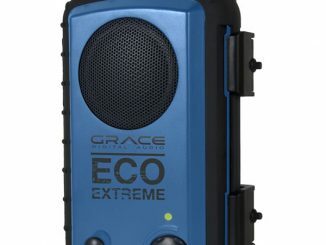 Attaches to virtually any sound source via 3.5mm audio cable. 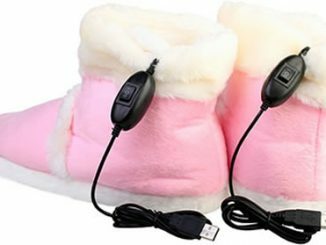 Includes: Speaker, USB power cable, 3.5mm audio cable. 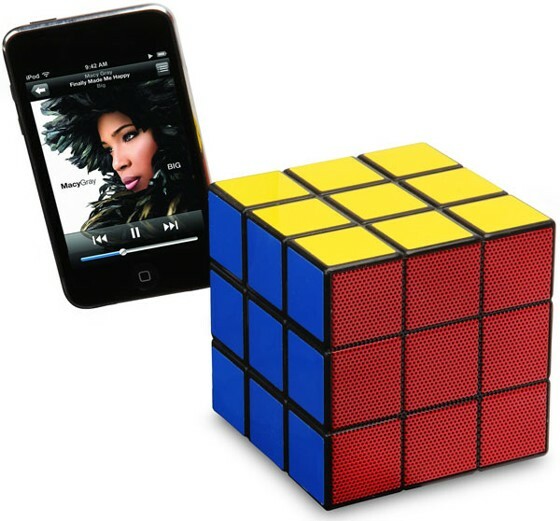 The Rubik’s Cube Speaker is available from ThinkGeek for $29.99.